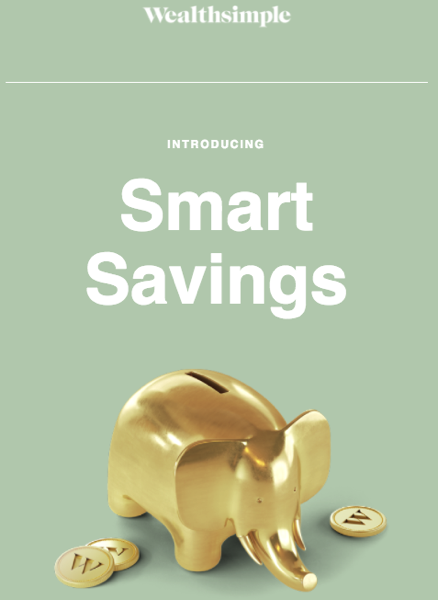 After launching in beta last December for existing members, Wealthsimple announced today their new Smart Savings accounts are available for all Canadians, their first financial product outside of investing. The new savings option comes with a 1.7% interest rate “that doesn’t expire” and continuously optimizes, plus it includes unlimited and free transactions, along with no additional fees. There are no account minimums and the company says accounts of any size can be fully insured. When the Smart Savings beta launch back in December, interest rates were at 1.1%. Wealthsimple says the Smart Savings accounts integrate into the company’s existing dashboard for investment accounts and deposits also count towards Wealthsimple Black, which offers VIP airline lounge access and other perks for those with over $100,000 invested. New and existing Wealthsimple users can sign up for a Smart Savings account on their website or through the Wealthsimple iOS app. 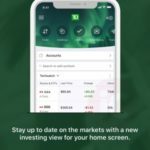 The company now manages over $2 billion in assets for customers in Canada, the U.S. and the UK. Click here to sign up for Wealthsimple—and get a bonus of $10,000 in investments managed free for a year, in addition to the standard $5,000 managed free, for $15,000 total.